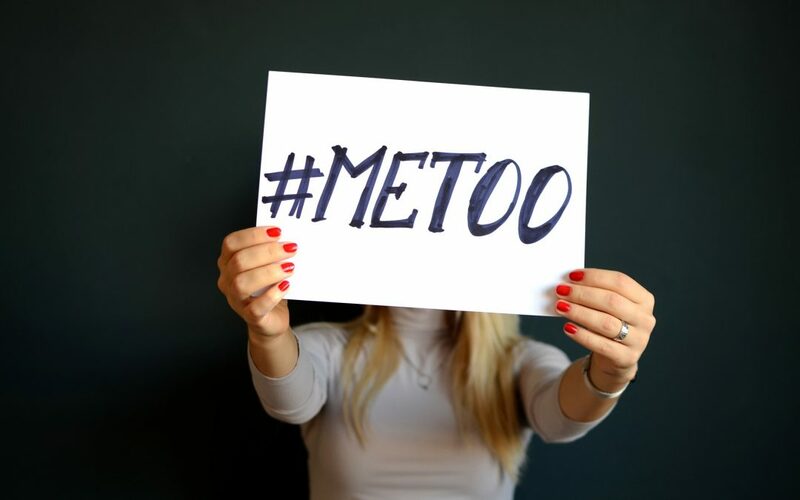 How can we address sexual harassment and abuse? How can we address sexual harassment and abuse? Two scholars share their thoughts on sexual harassment and abuse both online and off. Nicola Henry is the Principal Research Fellow at the Centre for Global Research at RMIT University, Melbourne, Australia. In her talk she looks at responding to image-based abuse online. Dr Fiona Vera-Gray is the Leverhulme Early Career Fellow in the Durham Law School, Durham University, Durham, UK. In her talk she offers a rethink on street harassment. These lectures were presented as part of the Sexual Harassment and Abuse Symposium organised by the School of Psychology and the Gender Studies Programme at the University of Auckland.